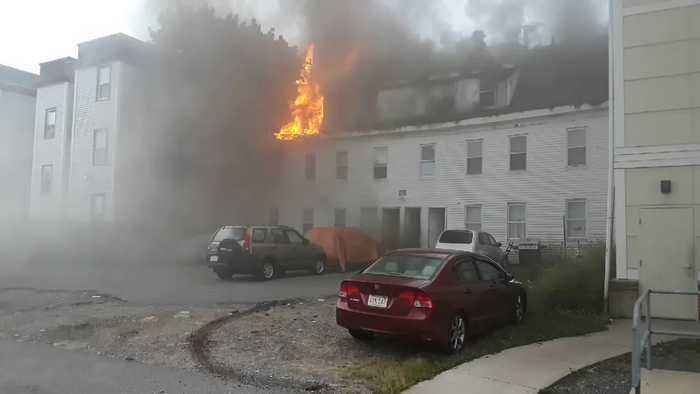 Massachusetts State Police alerted at least 70 gas-related explosions, structure fires, and leaks across Lawrence, Andover and North Andover on September 13. 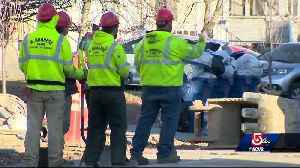 These videos show local area firefighters responding to homes and businesses. 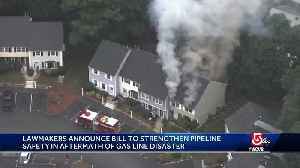 Police announced that “Residents in the affected towns of Lawrence/North Andover/Andover who have gas service from Columbia Gas should evacuate their homes immediately if they have not already done so.” Local media, quoting the mayor of Lawrence, said that “over-pressured gas valves” were the cause of the explosions. Engines from surrounding towns and as far away as Boston, responded.